On July 30, 2018, 26 (Kim Ji Hoon) said through Instagram that he left MASC to become a film director. On 28 July 2018, A.C.E left a message on his Instagram that he took full responsibility the incident with Chibin by ending his contract with the company and leaving MASC. 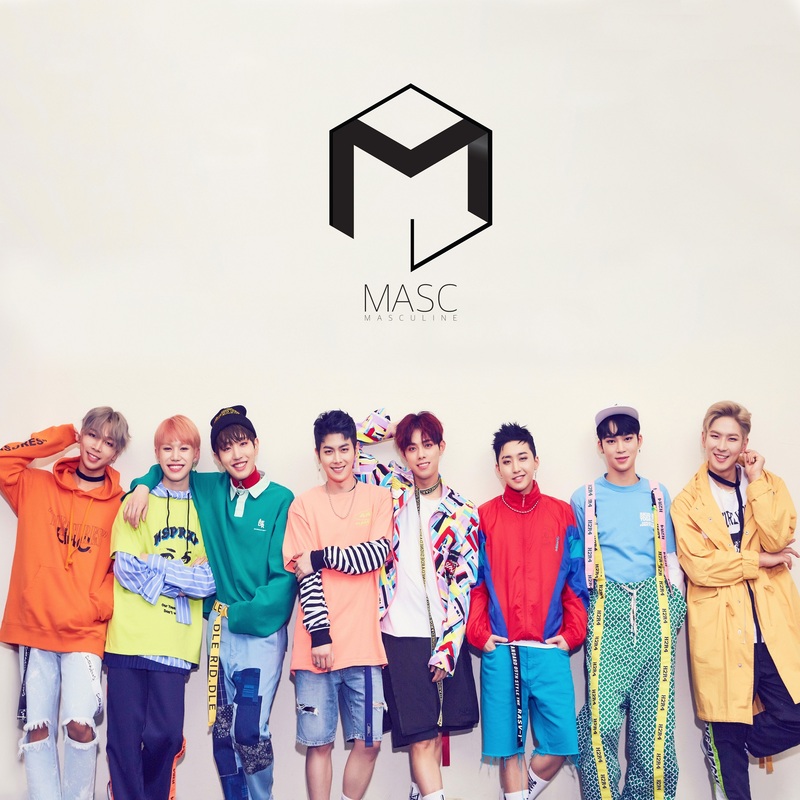 On July 30, 2018 MASC agency announced that Chibin left MASC. Chibin got injured by A.C.E after getting into a argument.